17th. century, cob and and stone rubble, thatched originally facing south, 2 room plan. Listed Building. 1779 Sarah Pinn (widow) was living here. It is described as “Messuage & Tenement late John Rugg”. The Rugg family had been living locally since the late 1500’s and were shipwrights and blacksmiths in East Budleigh. By 1779 they had a smithy in Otterton now empty at the corner of Lea Road and Fore Street (quite close to “Wombles” in Bell Street). An earlier John Rugg was Churchwarden a number of times 1689/1701. Sarah Pinn was related to them. She lived here to 1817. William Rugg who worked the smithy married Susanna Pinn and both families were members of Salem Chapel and are buried in Otterton Churchyard. The 1790 Survey described Wombles as “The Cottage”, Dwelling House, Barn, orchard & garden, late Rugg, Value £4, Rent 1/-. 1818 Isaac Skinner took the lease. 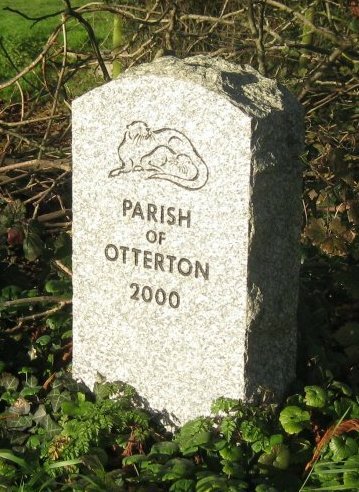 He farmed Elliotts Farm and lived in the farmhouse in Ottery Street, now The Barn. His tenant at The Cottage was Charles Boos or Bewes working for him as a farm labourer. Isaac Skinner died in 1862 and the family continued with the lease to the 1890’s. The 1911 Survey lists J.Marks as tenant. September 1974 The Cottage was sold at auction by the Clinton Estates. 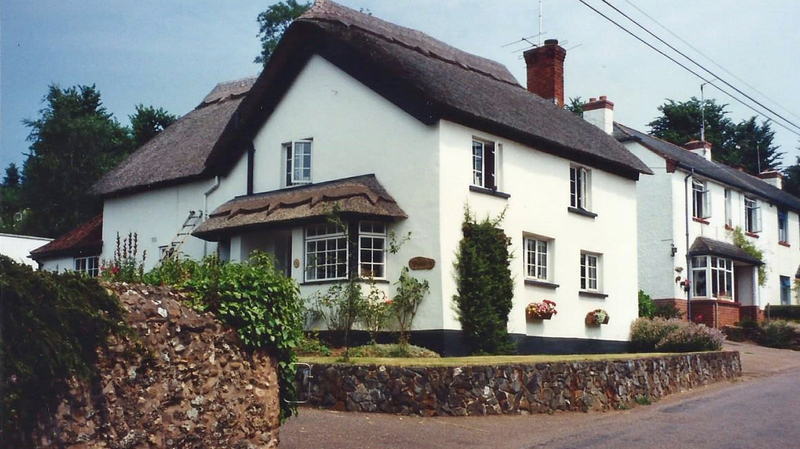 This was a period when the Estate was selling off thatched cottages in Otterton and East Budleigh. 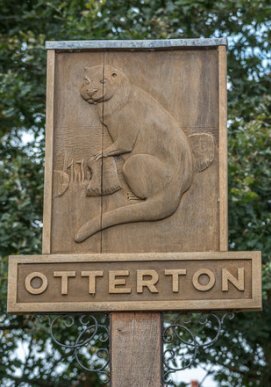 Included are Milsom, Santasu, April and Garden Cottages, No.1 & No.9 The Green In Otterton.